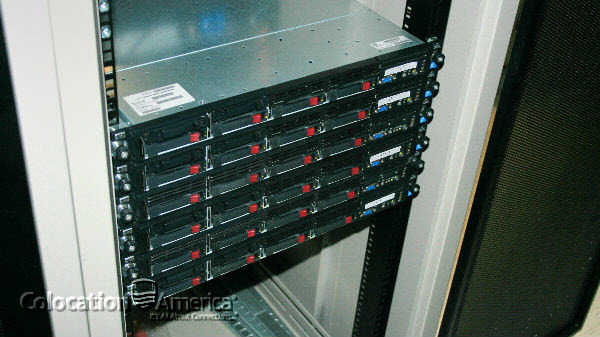 Colocation America gives you the freedom with a half rack colocation, also called 21U colocation, package. Sparing you of the high monthly costs that typically come along with the full cabinet variety, our half rack server solutions provide you with half rack colocation hosting of usable rack space securely locked in a state-of-the-art half rack system. In addition, 21U colocation clients receive direct access to our robust network of more than 200 top tier internet bandwidth carriers, giving them the ability to select the capacity best suited for their requirements and specifications. 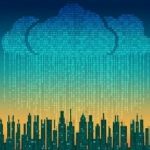 With 22 Tier 3 or higher data centers around the country, Colocation America’s 21U colocation hosting plan is ideal for businesses seeking flexibility and scalability. 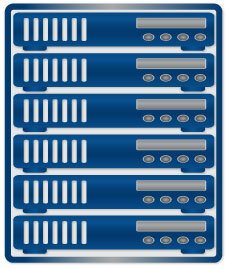 No need to worry, our half racks are easily upgraded to a full rack in just minutes. Start today!